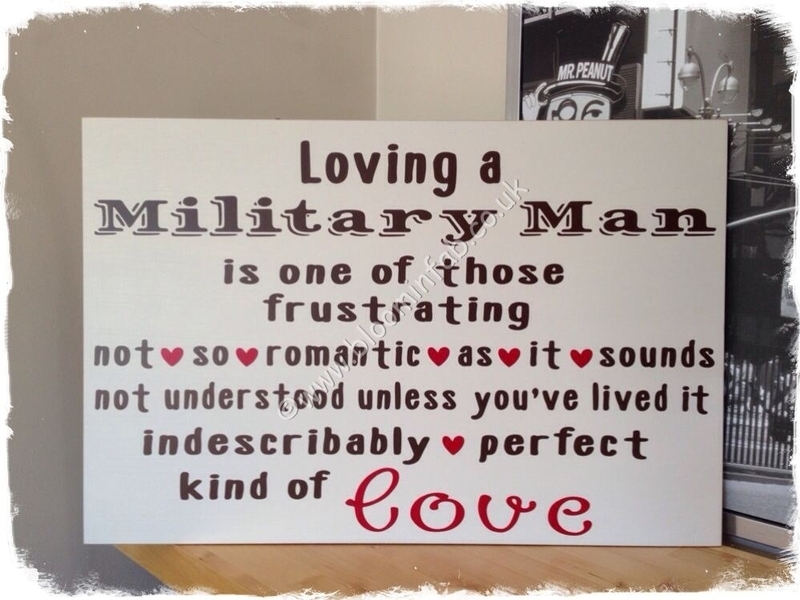 Is your guy in the Military? 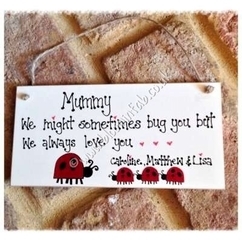 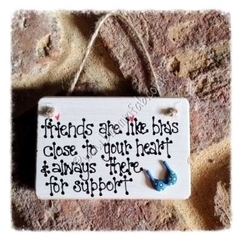 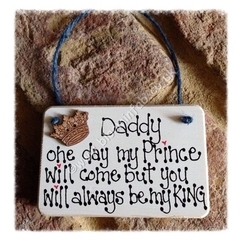 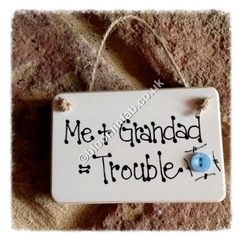 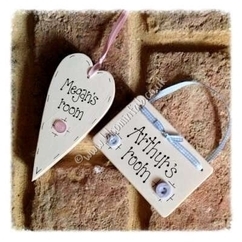 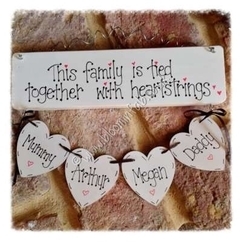 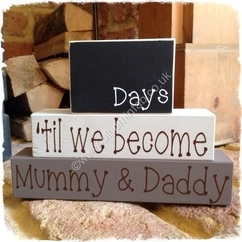 All of our plaques & signs are handmade in our home workshop. 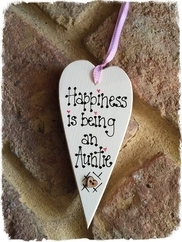 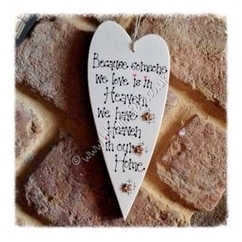 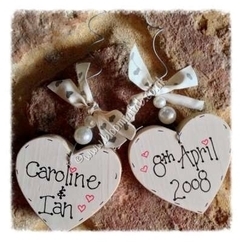 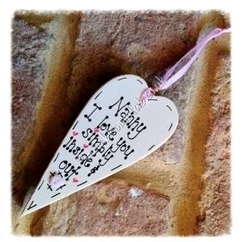 Because someone we love is in Heaven We have Heaven in Our Home pine wooden heart 14.5cms x 6.5cms approx Plaques are all cream with black handwriting, colour add through ribbon, embellishments etc..